Here you can find everything there is to know about FindNumber'sGame and millions of other apps. Sign up for free and learn more about the apps you care about, competitor insights and what’s happening in the app industry. Check out the download rank history for FindNumber'sGame in United States. 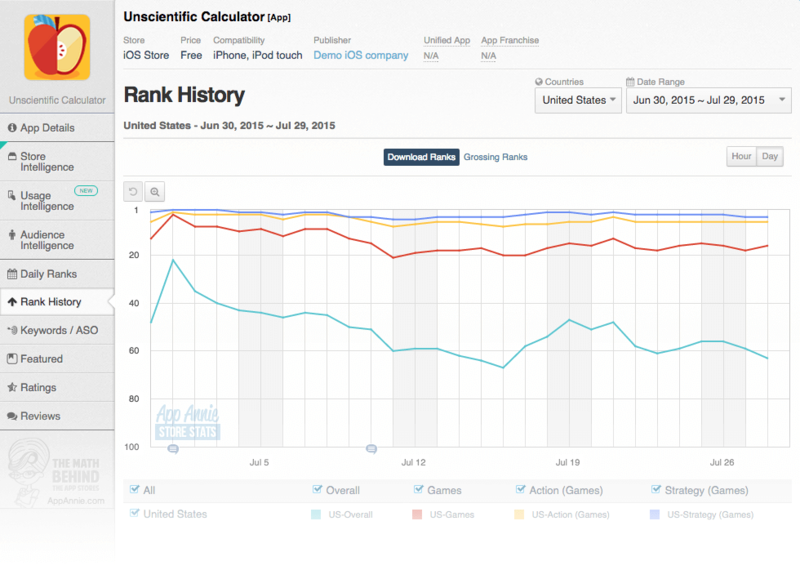 Rank History shows how popular FindNumber'sGame is in the iOS app store, and how that’s changed over time. You can track the performance of FindNumber'sGame every hour of every day across different countries, categories and devices. This is a relax game. To play this game you must find number by order increase from one., After finish a level you will open a piece of secret. let discover it. Feature placements are determined by the app stores and help users to discover new and popular apps. 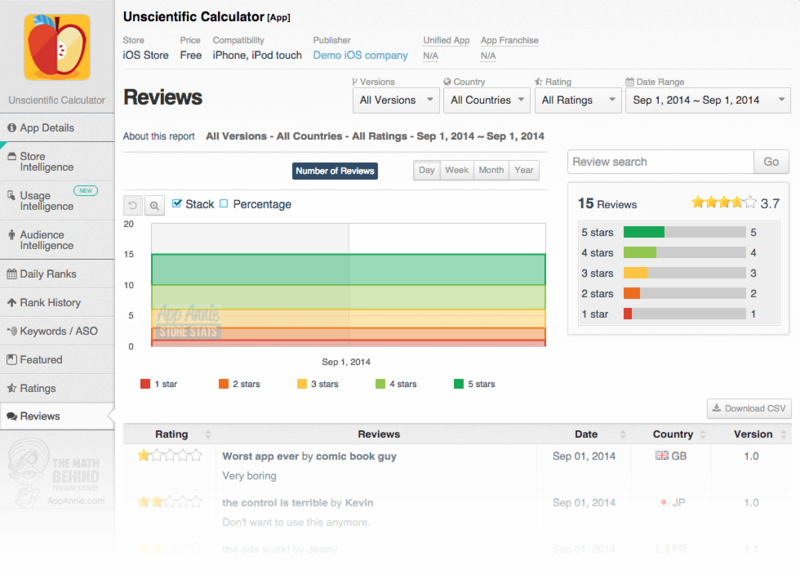 Knowing when and where an app is being Featured can explain a sudden boost in popularity and downloads. 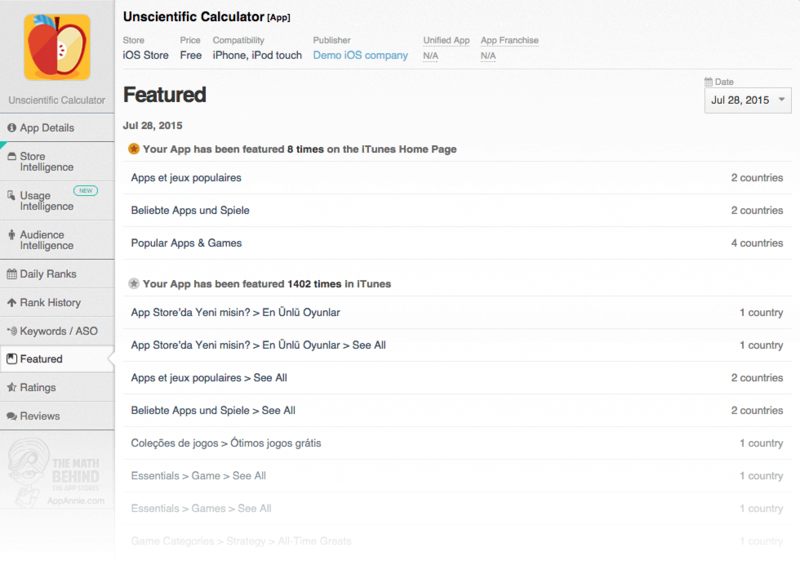 App Annie tracks all the different Feature placements for any app, day, country, category and device. FindNumber'sGame was not featured in iOS in United States on Dec 20, 2017.
and probably even more in the past. What words do people use when trying to find an app? 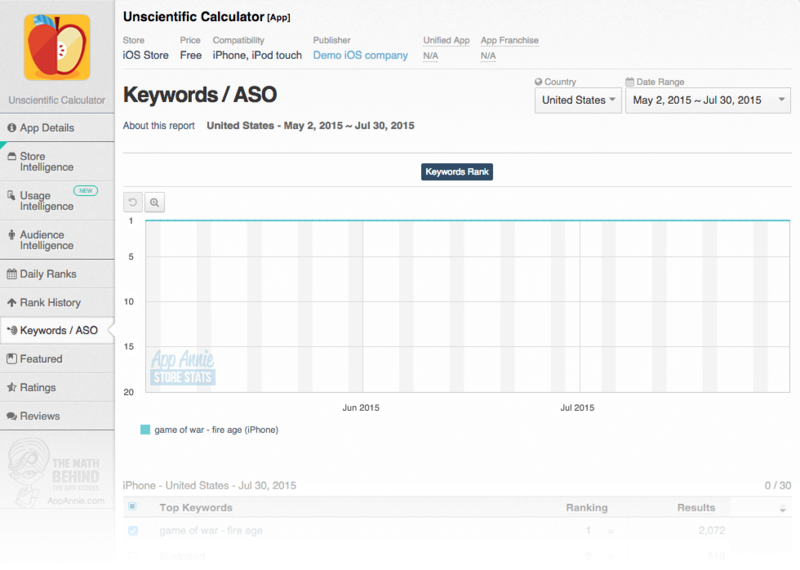 The right keywords can help an app to get discovered more often, and increase downloads and revenue. App Annie tracks millions of keywords so you can get more downloads for your app, and understand what keywords your competitors are using. Do you want to learn more about Tri Tran?